HDPE Pipe, which is made of top quality virgin PE80 & PE100 material, can fully meet with ISO4427,EN 12201, DIN8077/8078, AS 4130 standards. 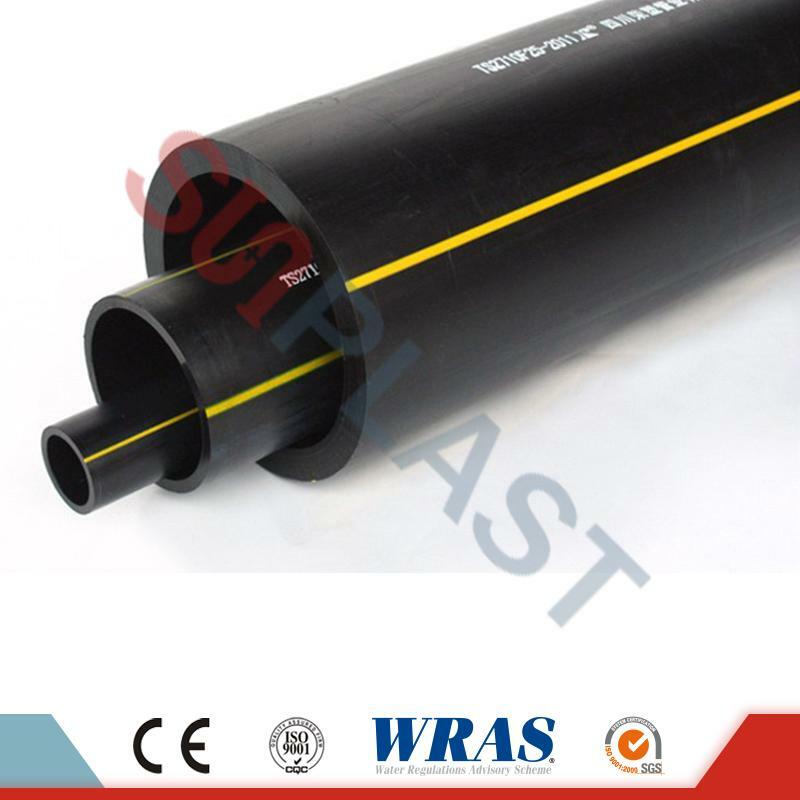 SUNPLAST HDPE pipe can provide from dn20-1200mm in SDR33/SDR26/SDR21/SDR17/SDR13.6/SDR11/SDR9. 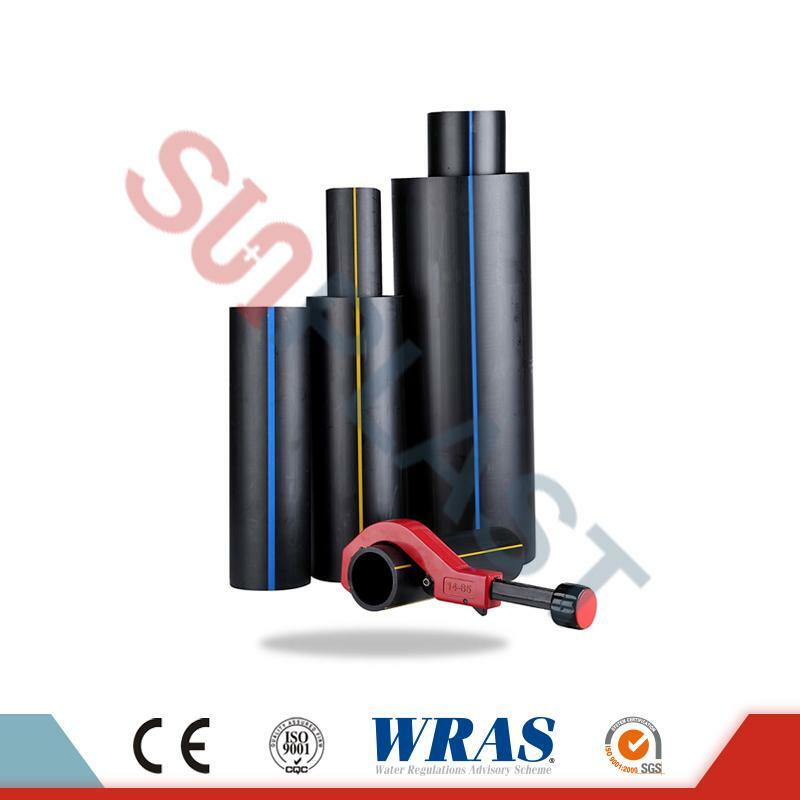 The HDPE pipe is approved by CE certificate, and SUNPLAST can provide a warranty in quality of 15 years. Contact us for more details for HDPE pipe! !